We save everything for you. There is no save button, because you don't need to save. We've got it covered with our amazing auto-save feature. Try before you click. Wondering what something will look like after you apply it? Are you afraid to try out that cool new layout? 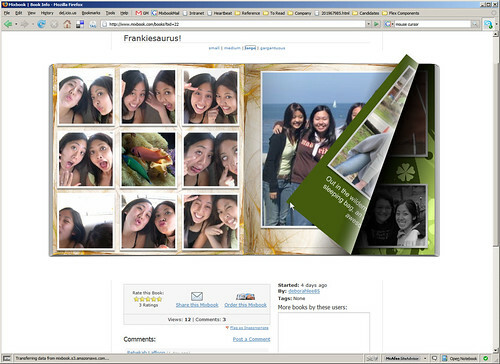 Just hover your mouse over and watch as your page automatically previews what it would look like if you clicked to select that layout. No need to commit yet - just try putting your mouse over it, and we just might give you a preview so you don't lose your work! 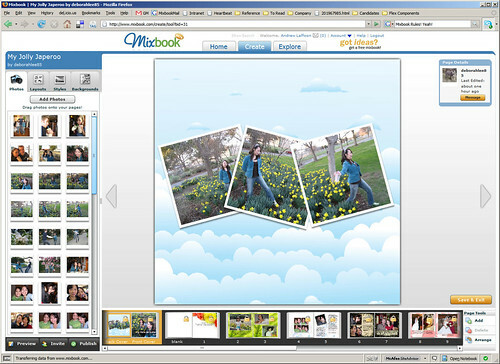 This is one of the beautiful layouts that comes with Mixbook! We already have over 100 different layouts to choose from, and more are coming. 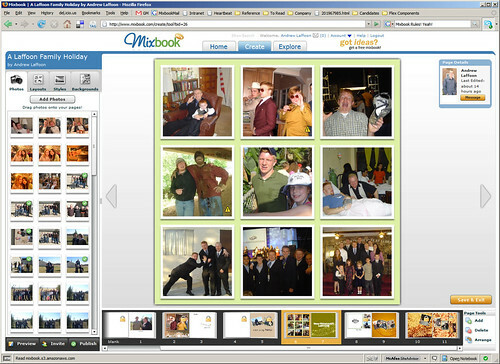 My crazy brothers on Mixbook! 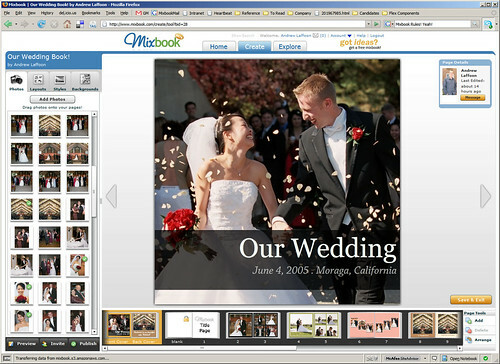 You can view your Mixbook online and flip the pages - just like a real book! Check out the great pages you can flip through! Jun 13 Wanna get on Mixbook? 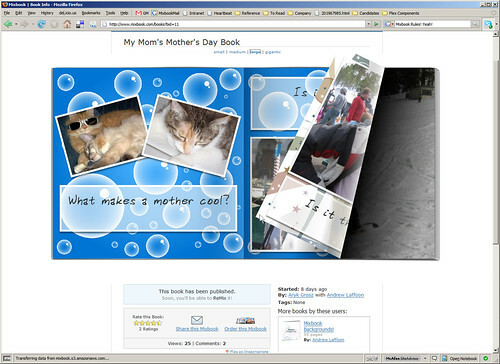 May 31 Welcome to the Mixbook Blog!